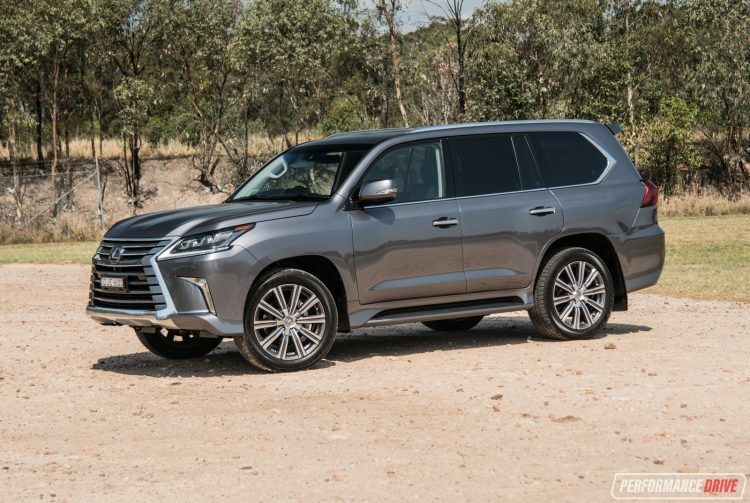 If you think Toyota is a company that produces only boring cars, the 2017 Lexus LX570 is the antidote. Not only is it Lexus’s way of sticking its finger up at the green car movement, being available exclusively with a big thirsty V8, it’s also based on – in our opinion – the best factory off-road vehicle on the new car market; the Toyota LandCruiser. 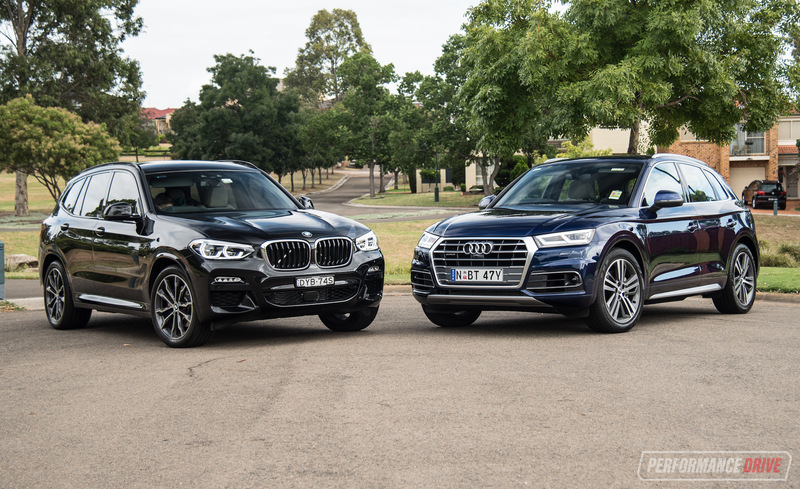 This means it should be the most robust, reliable and most capable of all large luxury SUVs. 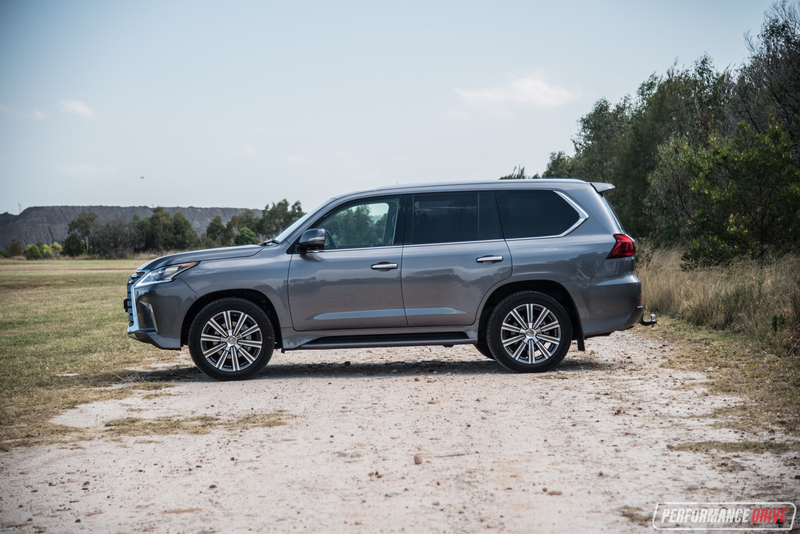 Lexus introduced the updated LX last year. 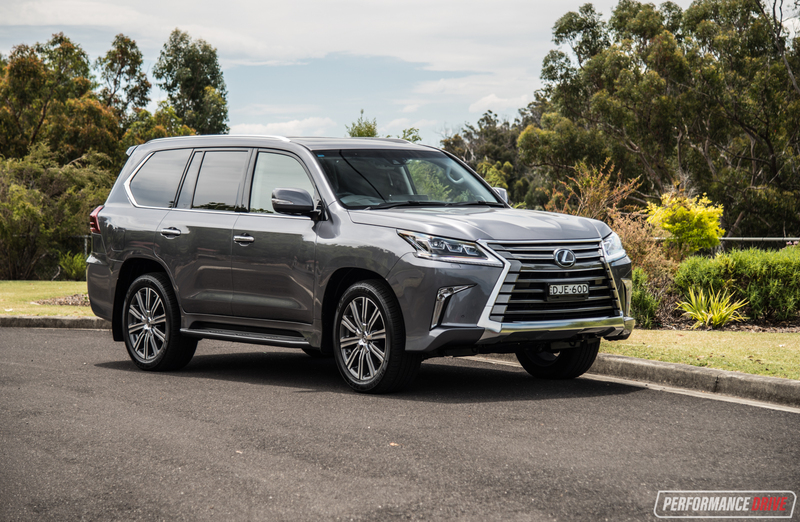 And as you can probably tell, the LX has stepped further away from the LandCruiser than ever before, especially in terms of design and road presence. 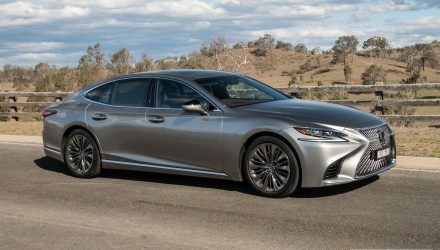 Lexus says only the doors and roof are carried over from the previous LX, with new lights and trimmings, trademark spindle grille, and sporty body extensions. And it’s the same story inside, too. 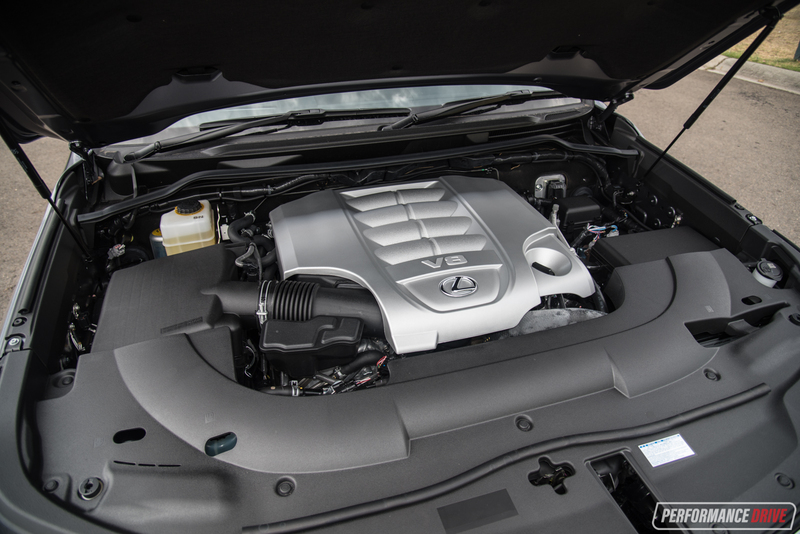 Under the bonnet is an LX-exclusive 5.7-litre naturally aspirated V8 that bellows out a lethargic-yet-empowering 270kW and 530Nm. 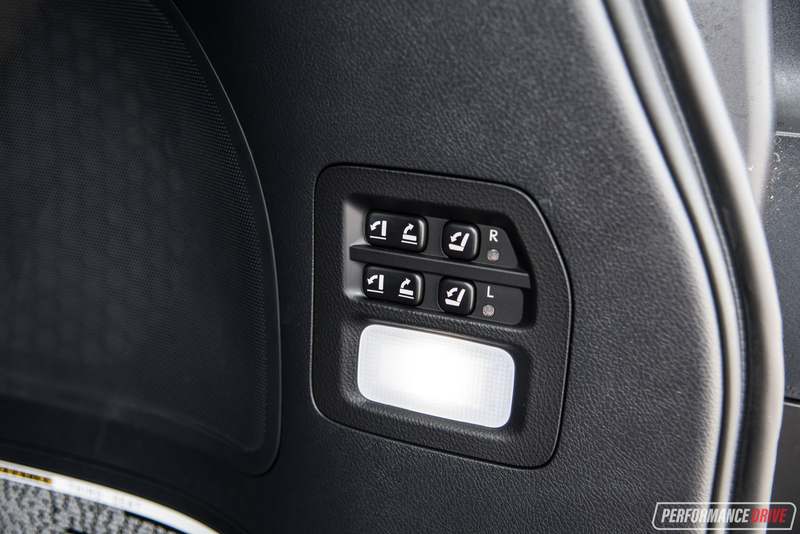 This is mated to a new eight-speed automatic (not used in the LandCruiser), with full-time four-wheel drive. So, how much for this colossus? 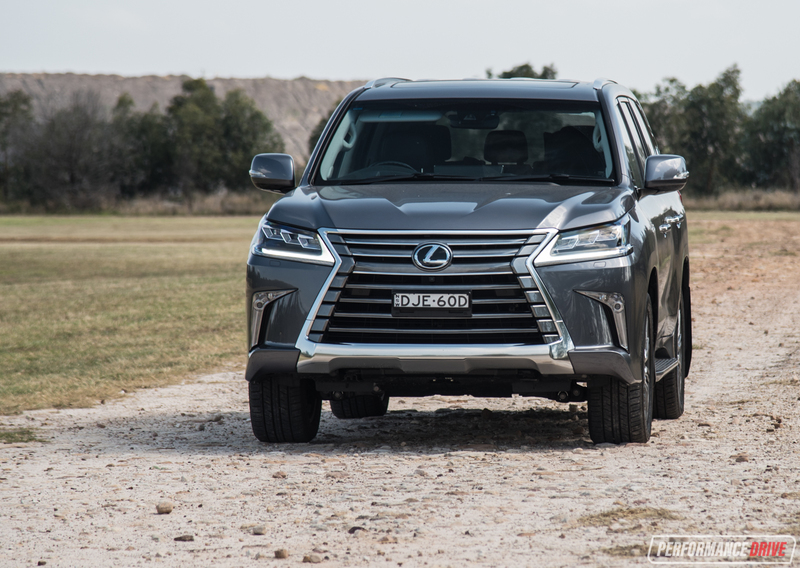 There is only one variant of the LX available in Australia, retailing from $140,500 (excluding on-roads). 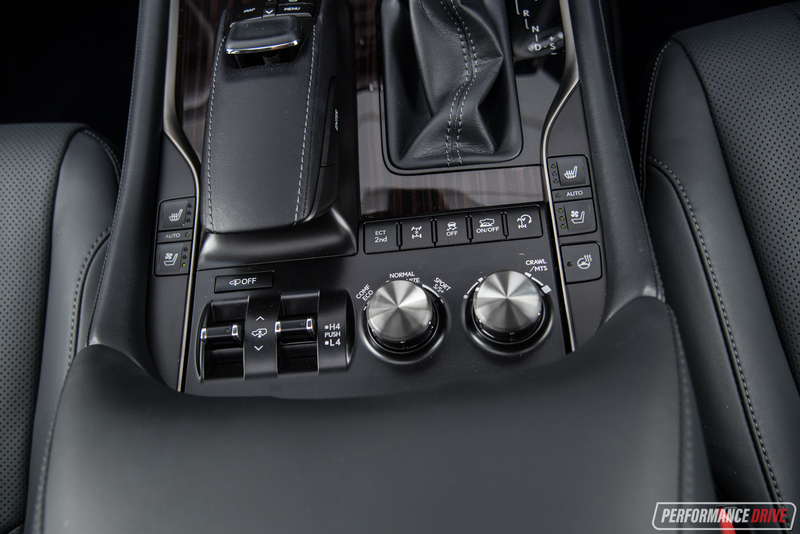 In Lexus tradition, frighteningly expensive options are scarce. In fact, there is just one option pack available. More on that below. 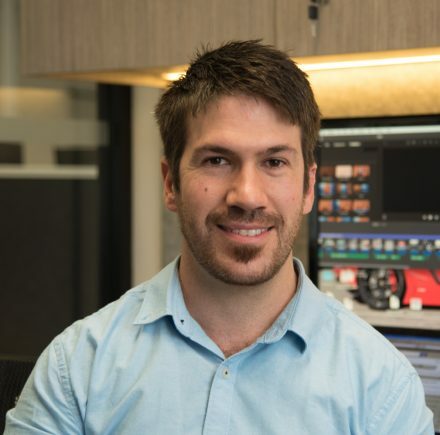 The only option package available requires another $16,500 of your funds. 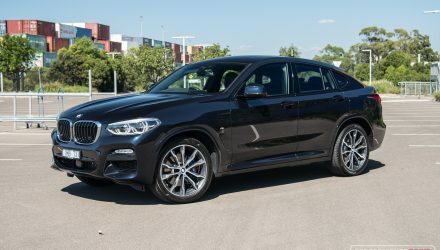 But for that you get 21-inch alloy wheels (replacing the standard 20s) – which still seem too small for the massive wheel arches – front and rear seat ventilation (heating and cooling), and a heated steering wheel. 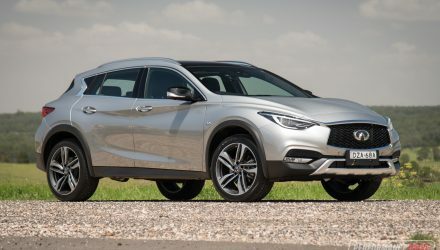 We don’t think the pack is overpriced really, as large wheels can cost a bit, and none of this seems a necessity for a vehicle of this price. It’s not like sat-nav or a rear-view camera is an optional extra, like on some German luxury cars. 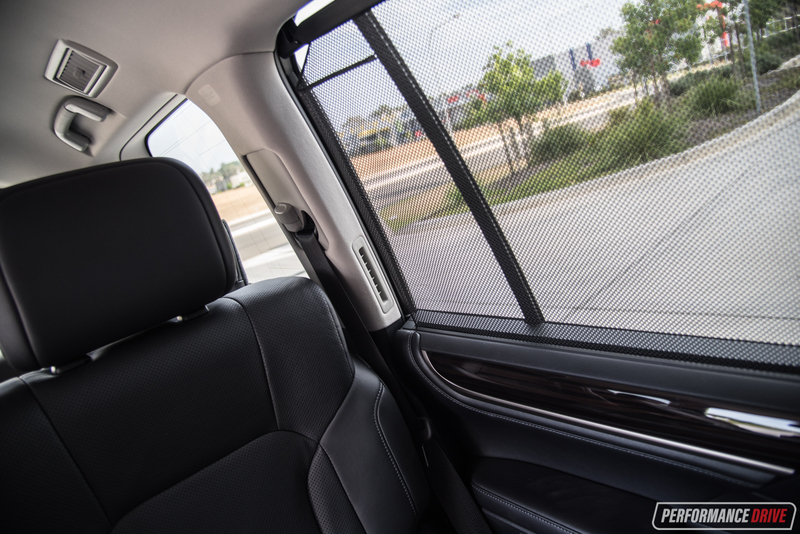 Even without the option (fitted to this test vehicle), the LX570 is probably one of the most accommodating vehicles on the market. It’s humongous for starters, opening up a huge lounge room inside with soft leather seats and a wooden-themed decor. One look at the dash does remind you of an American luxury car from the ‘90s, but dive a little deeper and you’ll find there is plenty of technology here. Like the exterior, the latest LX steps far away from the LandCruiser than ever before. 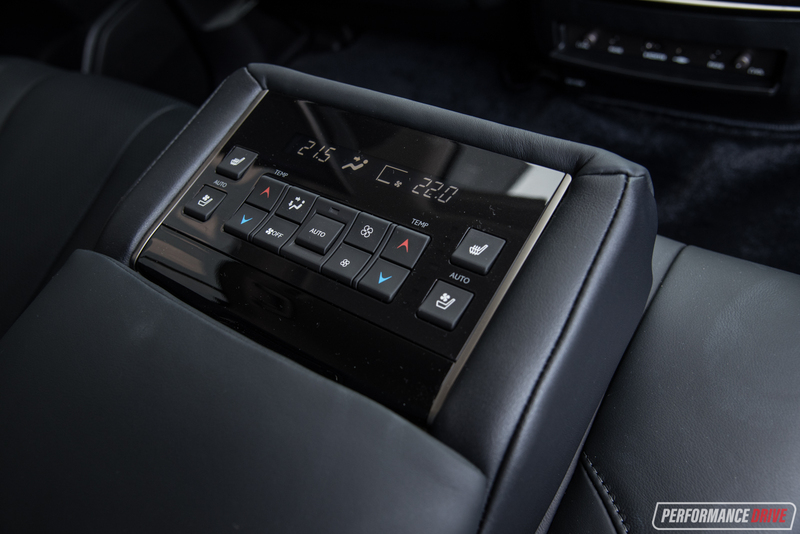 Atop the dash is the luxury brand’s modern 12.3-inch wide-screen LCD interface paired with a hand controller on the console. 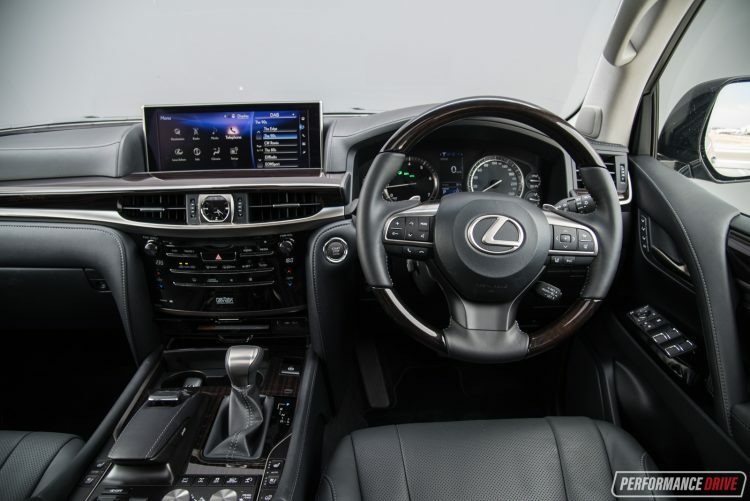 It brings aboard Lexus’s latest apps, offering Lexus Enform connectivity, full four-zone climate control, and sat-nav. 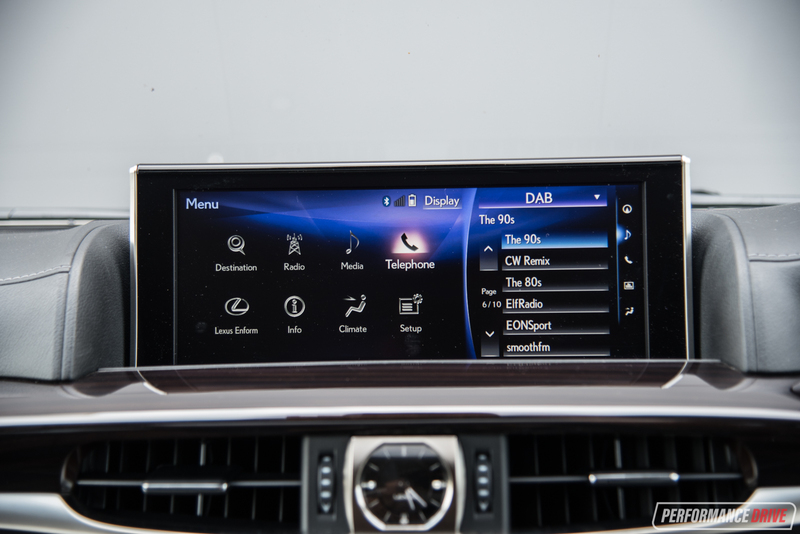 There’s also digital radio as standard, sending beats through a bone-tremoring 19-speaker Mark Levinson stereo. 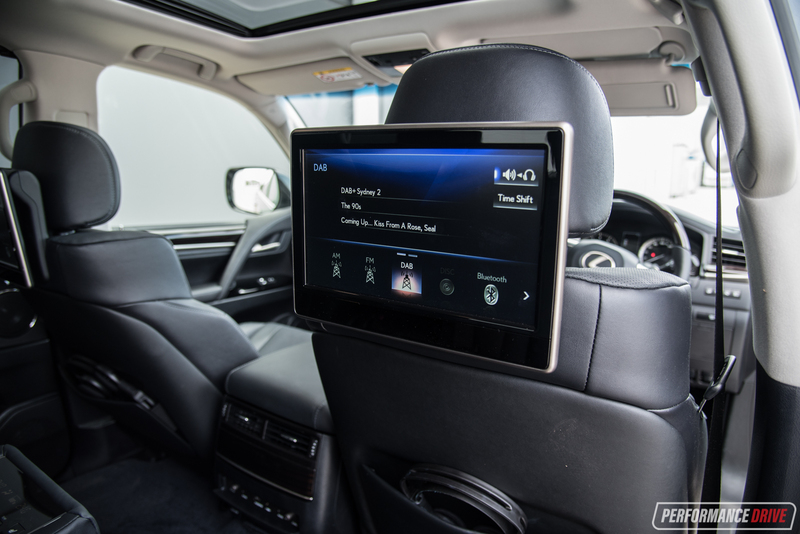 The screen doubles as a display for the standard four-camera exterior suite, with live multi-terrain and panoramic monitoring. 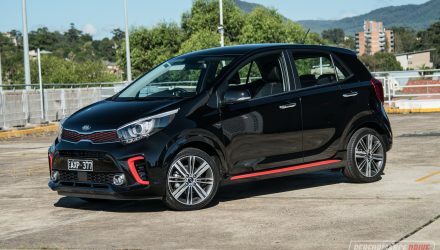 Other very cool highlights include a switchable fridge in the centre console, head-up display, adaptive variable suspension with ride height adjustment, and twin 11.6-inch LCD displays for the rear passengers with DVD, HDMI and USB support, and separate volume control with independent headphones. All as standard. There are so many knobs and buttons to play with in here it takes a good few days just to get your head around everything that’s on offer. 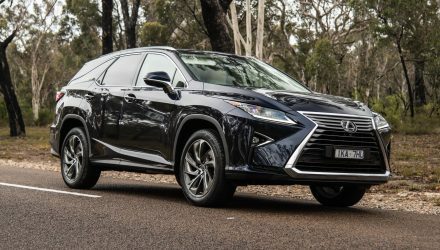 Lexus has stepped up safety for the new model as well, fitting the LX with all-speed adaptive cruise control, pre-collision safety, lane-departure warning and blind-spot monitoring, rear cross-traffic alert, and tyre pressure warning. Suave new LED headlights are also included, with adaptive high-beam technology as standard. 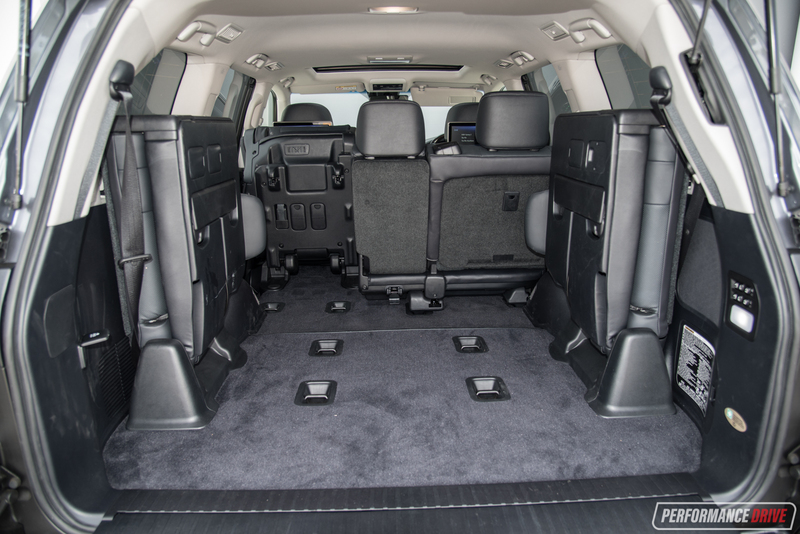 Right in the back you’ll find the party trick of all seven-seaters; electric-folding third row seats. Yep. You needn’t fumble around trying to drop the third row seats while holding a child and carrying the shopping. 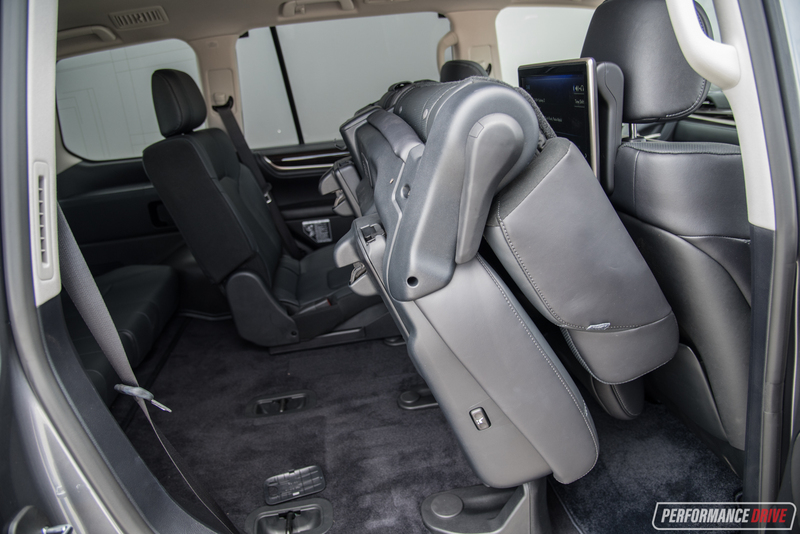 You just press a button and the seat elegantly folds down for you. 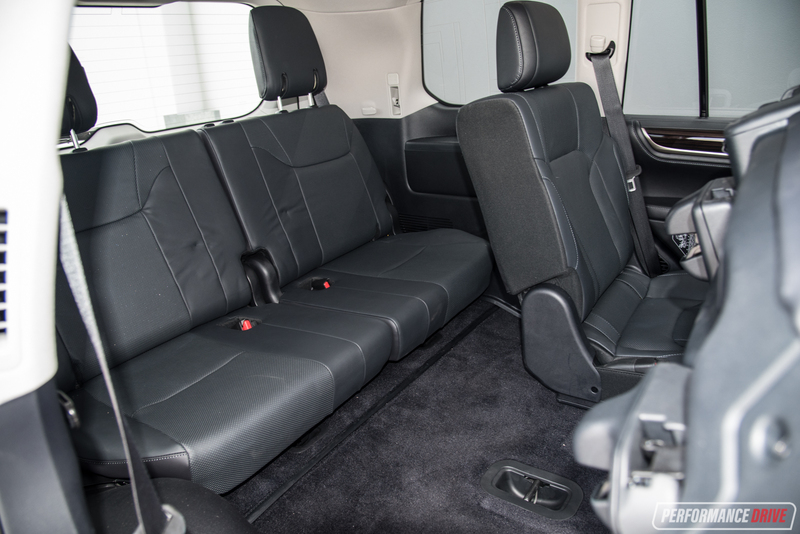 With the two seats down the LX really is a seven seater, even for average-size adults. 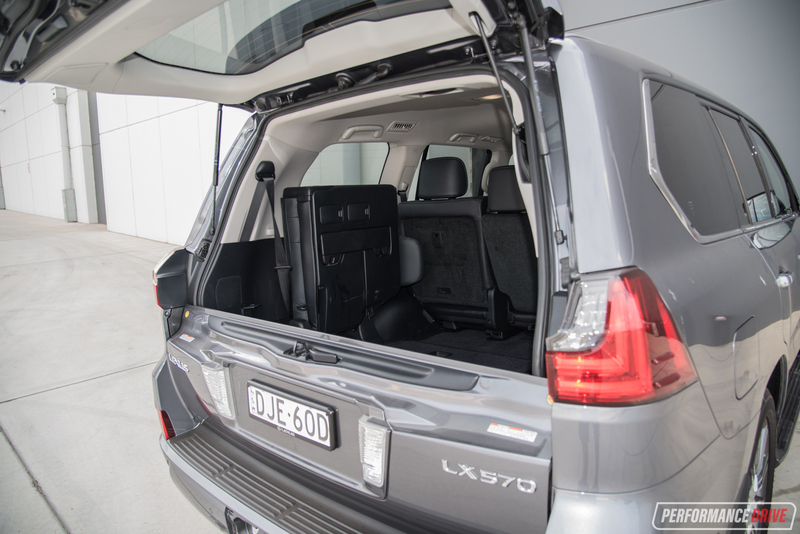 Buzz them back up and you get an enormous 701 litres of cargo area. 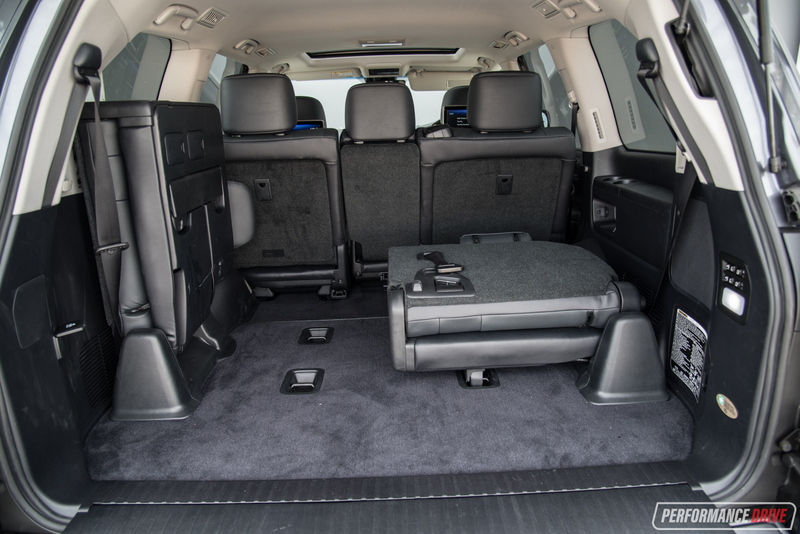 You can also fold down and flip up the second row for even more cargo space, large enough for a small car to fit in, for example. 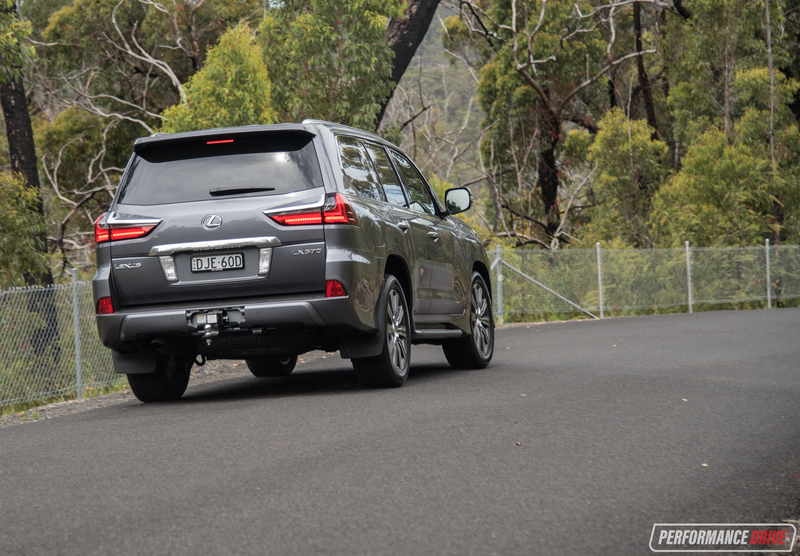 Like the Toyota, the LX comes with a 3500kg braked towing capacity. 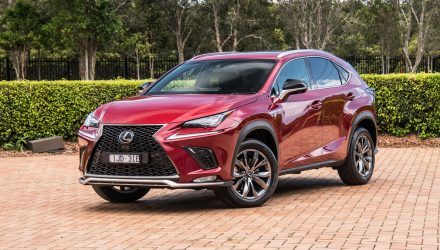 If you like SUVs because you like that feeling of being above and beyond everyone else on the roads, there aren’t many vehicles on the market that give you such confidence as the LX. 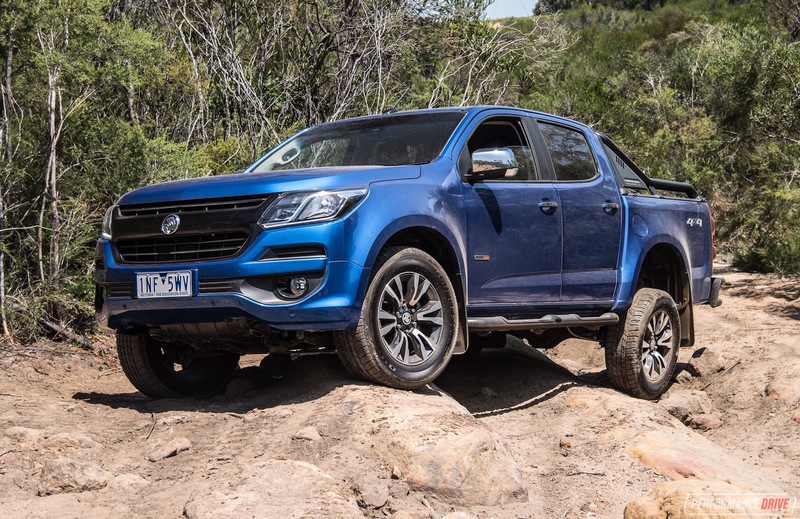 The driving position is high, well above the ground, and the muscular bonnet makes it feel like you’re driving a tank. It doesn’t take too long to get used to either, and it is relatively easy to park thanks to the multi-camera technology. Around the city is where you might encounter some issues. This is a large vehicle, standing at a smidge under two metres in width and over five metres in length. Fortunately, most corners can be judged and you tend to know exactly what size gap the beast can and can’t be thread through. 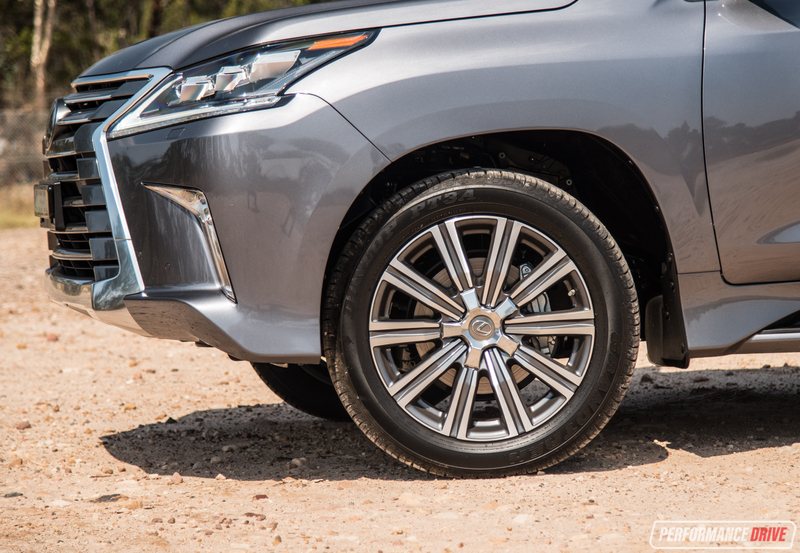 We didn’t get a chance to test the LX’s off-road performance, as we were mostly too afraid to damage the big wheels. 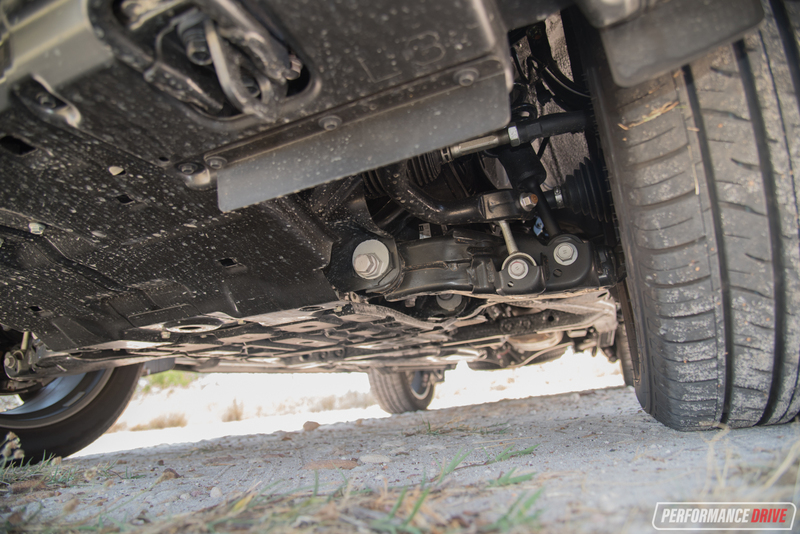 However, the unique, pointy front bumper bar looks like it would snag the ground sooner than the bar on the LandCruiser. 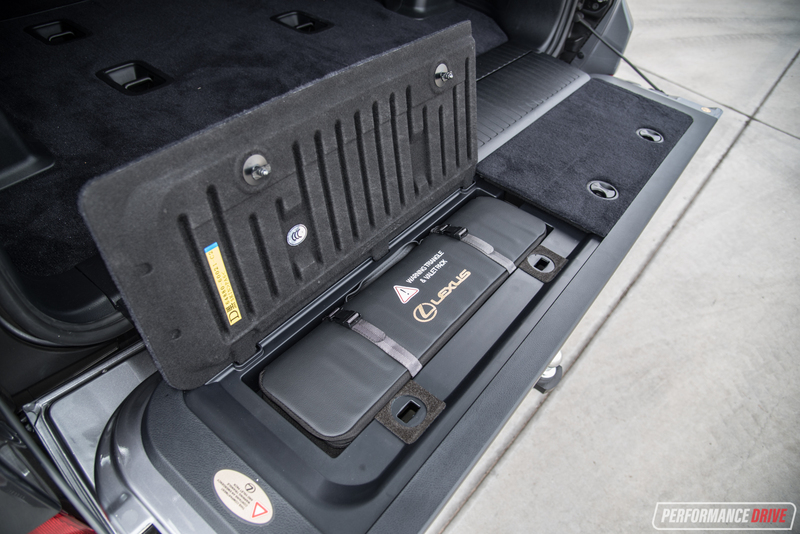 Other than the clearance, we assume the LX would be just as tough as the Toyota, and certainly well-equipped for snow, mud, and sandy conditions. 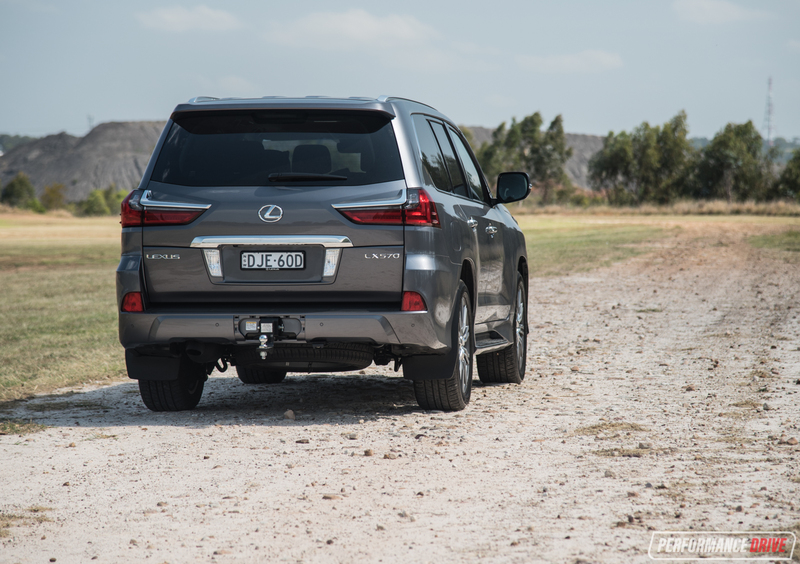 The LX doesn’t come with diff locks like the LandCruiser but it does use a limited-slip centre diff and features a two-speed transfer case with low range. 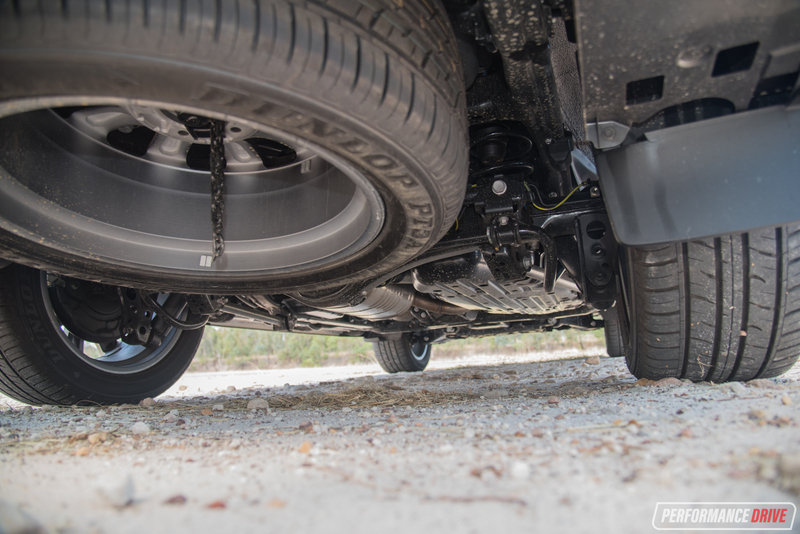 There’s also double-wishbone independent front suspension and a five-link rear end with coil springs all around. 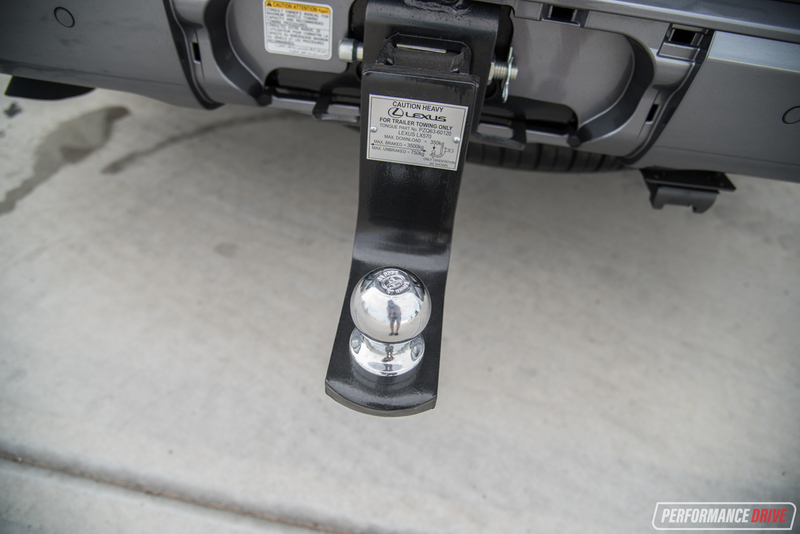 The LX adds the benefit of variable hydro-pneumatic suspension with height control for further versatility. 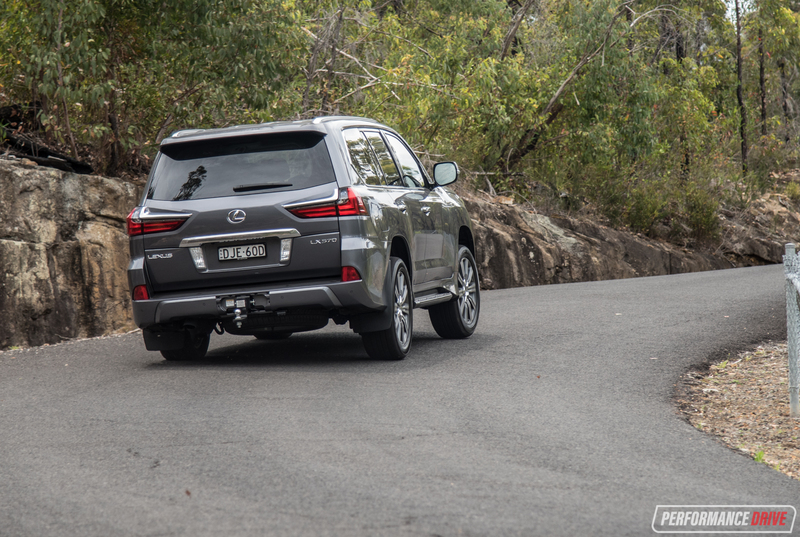 It’s not exactly a ballerina twirling around bends out in the mountains, but the adjustable suspension does give it a more stable and surefooted feel compared with its Toyota brethren. Once the initial fright of tipping a house-on-wheels dissolves, you’ll see the LX leans but then holds its stance confidently and turns with decent stability and reasonably precise tracking. 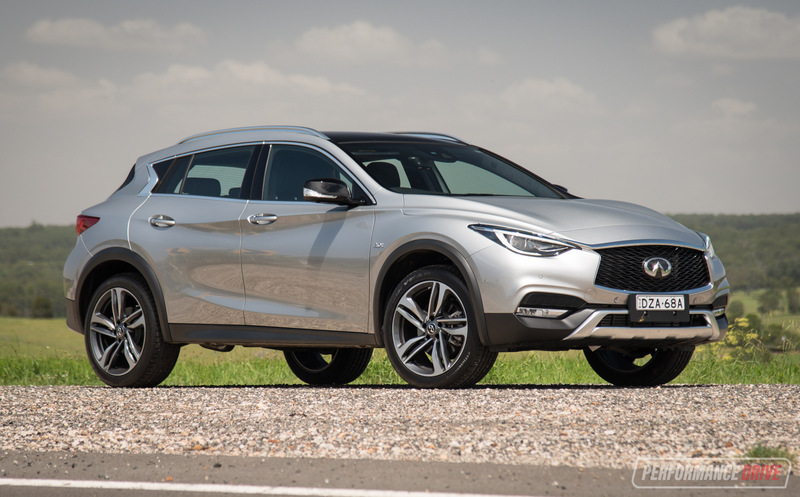 The steering feel is a little light and lacking progression, however, most drivers aren’t going to expect the purity of a car-based Euro soft-roader; this is a real 4×4. 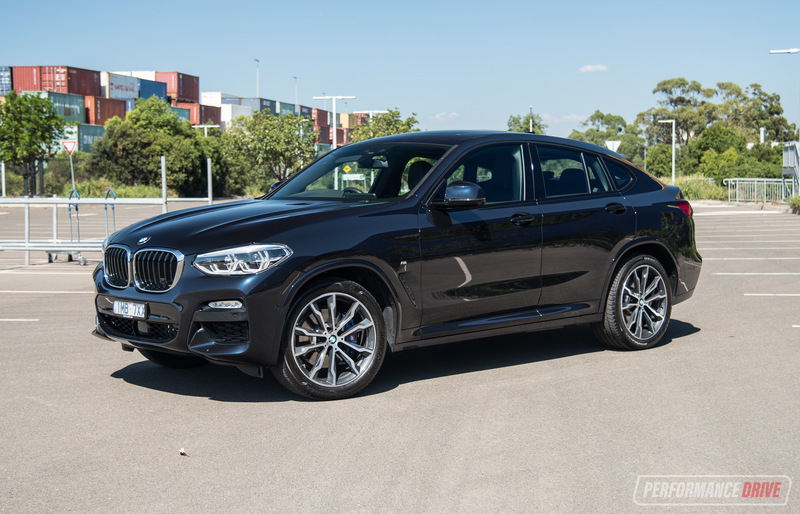 Power delivery from the V8 is smooth and calming, and progressive of the mark. A short first gear means it gets up off the line with impressive urgency, but from there it’s fairly linear in terms of longitudinal g-force. Top end is not bad though, with a sense of a high top speed available if you need it. It’s also quiet. 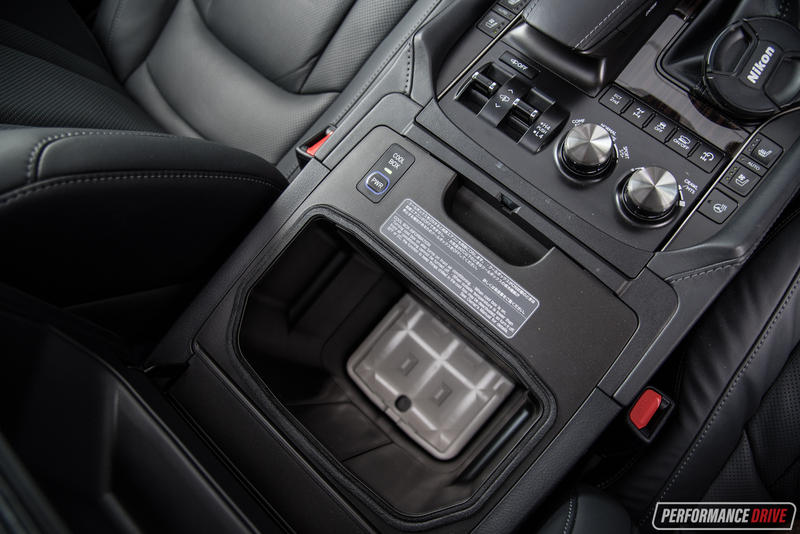 Very quiet, like a true Lexus. Overtaking at full throttle merely disturbs the peace, with a reassuring V8 grumble heard deep in the distance under that big chunky bonnet. It’s like a lion softly snoring – think James Earl Jones from the Lion King. In terms of straight-line performance, we timed 0-100km/h in 9.38 seconds, with the quarter mile coming up in 16.75 seconds at 138.3km/h. 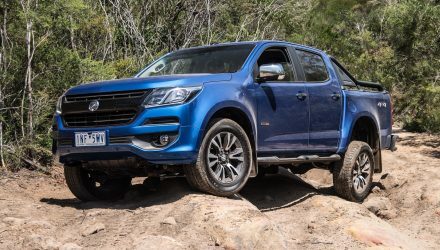 It’s not quick, or as quick as the Nissan Y62 Patrol with its 298kW V8, but it is more than adequate, especially when carrying a full family and their things. It’s hard to pinpoint the target market for this vehicle. 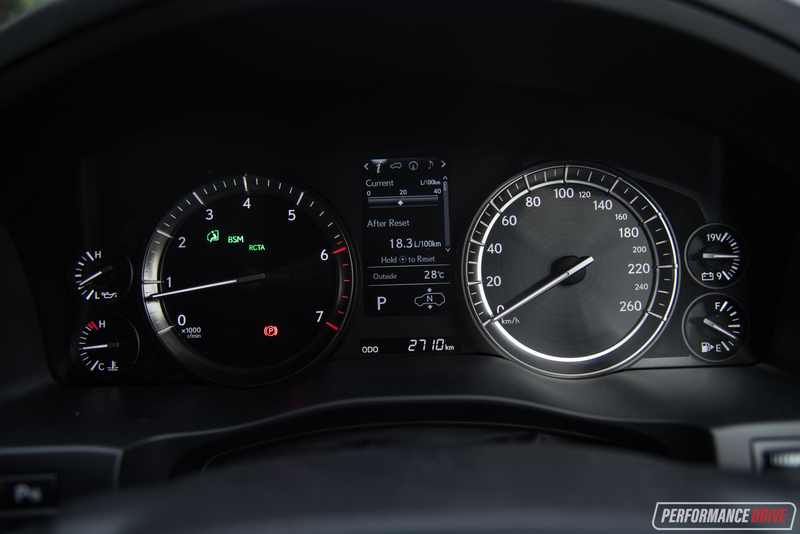 Firstly, the fuel consumption, at 14.4L/100km official and 18L/100km on test, is terrifying. This narrows the buyer down to those who have access to a fuel card or lots of disposable money. Secondly, it’s very big. Almost too big for any city dweller. This leaves only a handful of buyers. 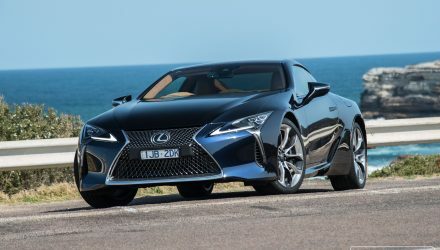 And the sales stats show it, with Lexus Australia selling only 285 examples in all of 2016 (up from 193 in 2015). 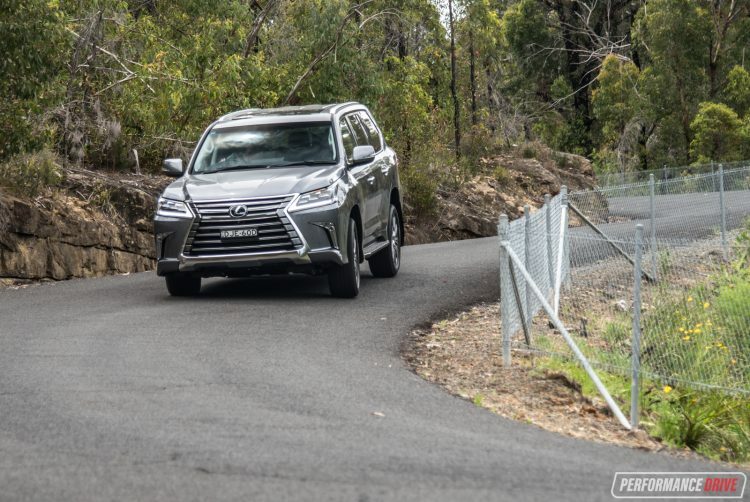 Basically, if you love the idea of the reliable and relentless Toyota LandCruiser but you also like the luxury and comfort of a Range Rover, the Lexus LX570 could be the perfect option for you. 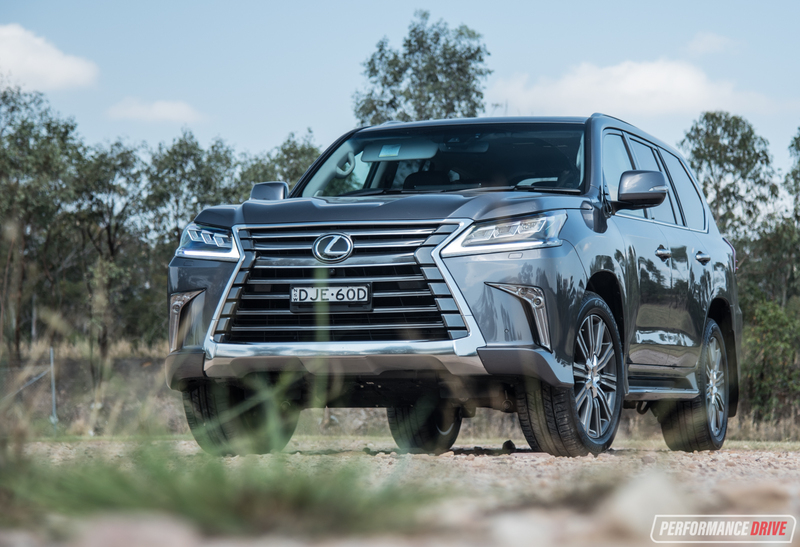 It is a loveable and interesting vehicle, the LX, but for everyone else, we’d recommend going for a LandCruiser Sahara and ticking the V8 twin-turbo-diesel option. 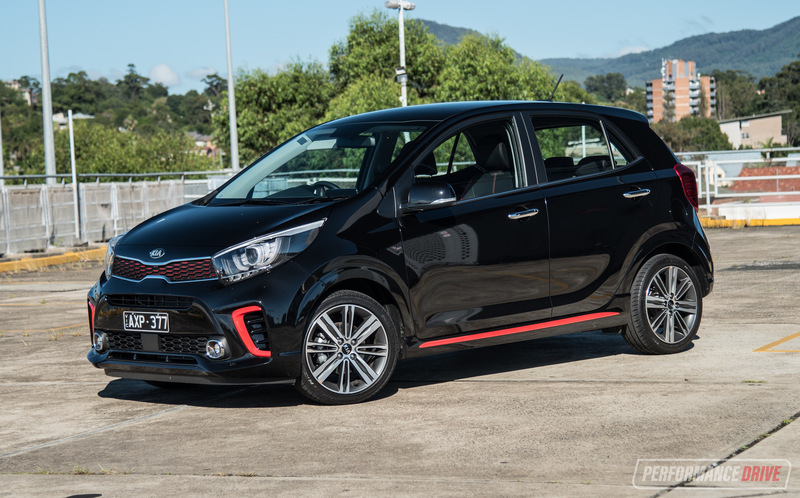 You’ll get similar performance and markedly better fuel economy, and almost as much luxury, if losing out a little in the character department.